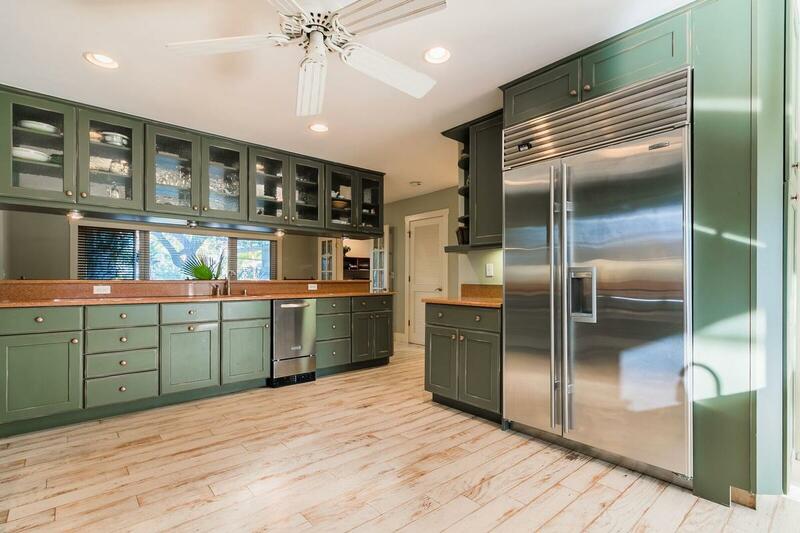 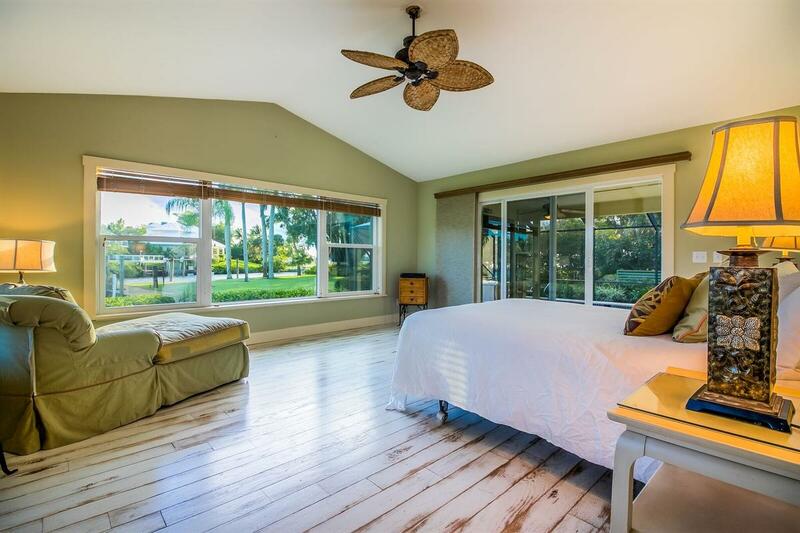 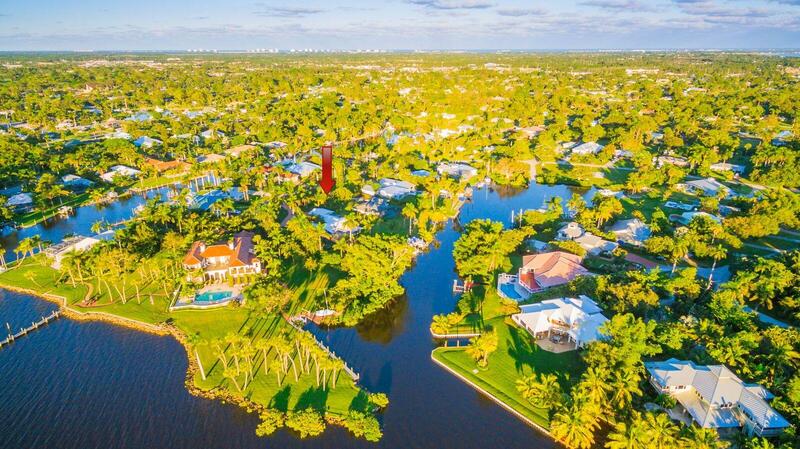 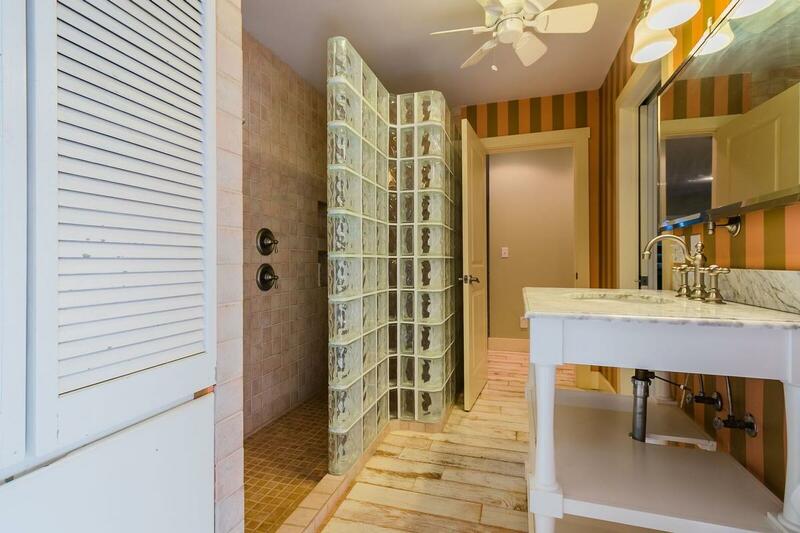 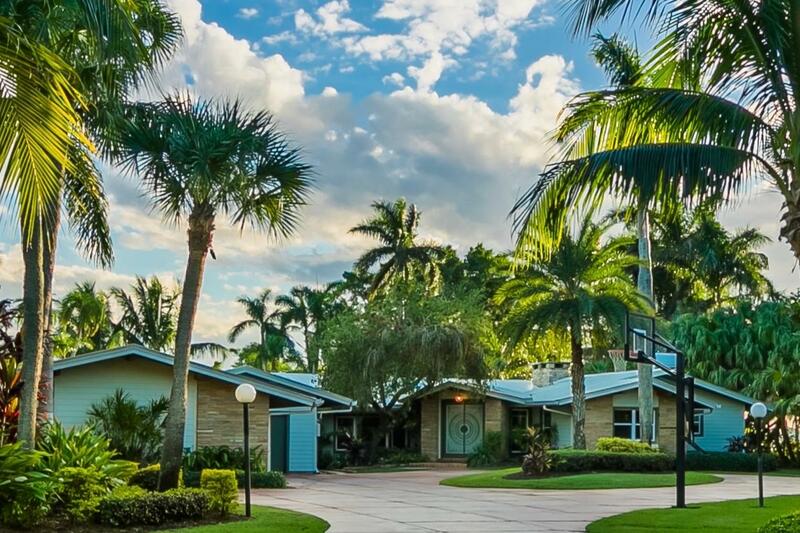 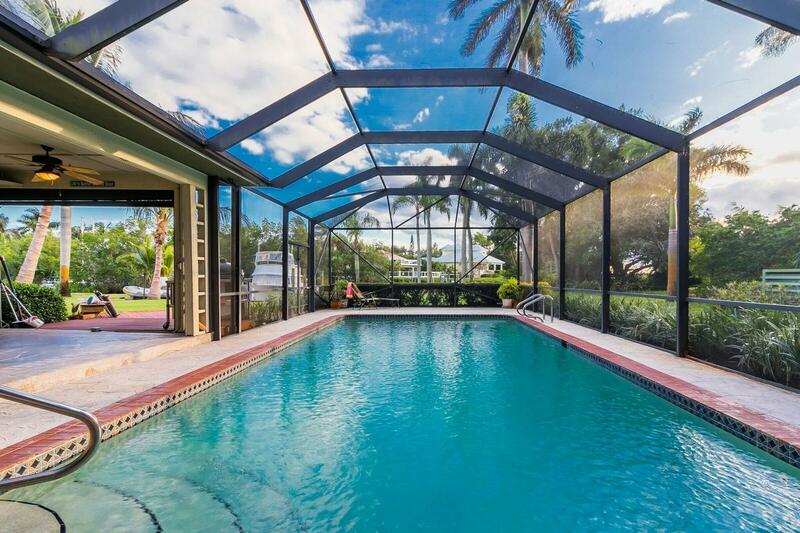 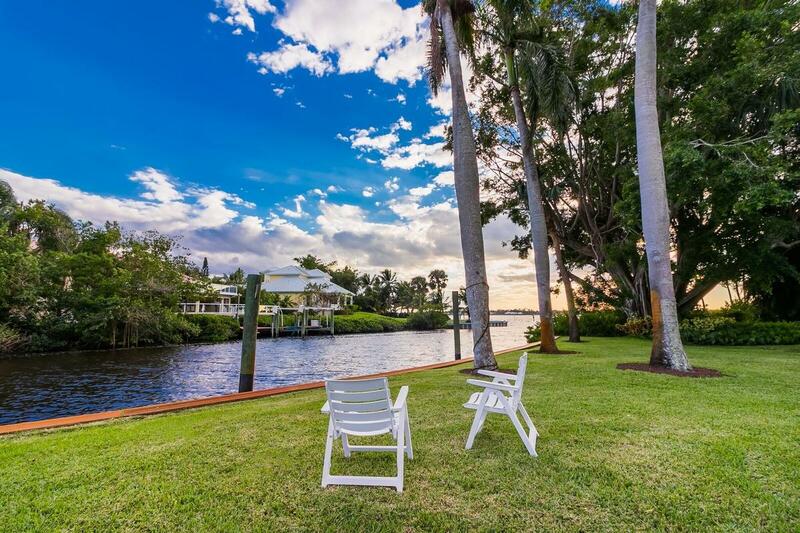 Step through the hand-carved mahogany doors into a Coral Gables style home that sprawls onto a choice, verdant .95 acre property and overlooks 96 feet of private deep water harbor and frontage with all mariner amenities at your fingertips. 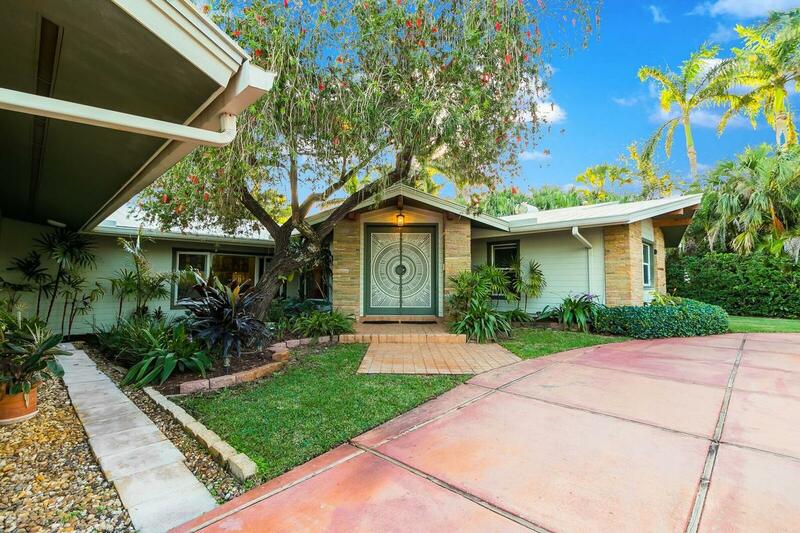 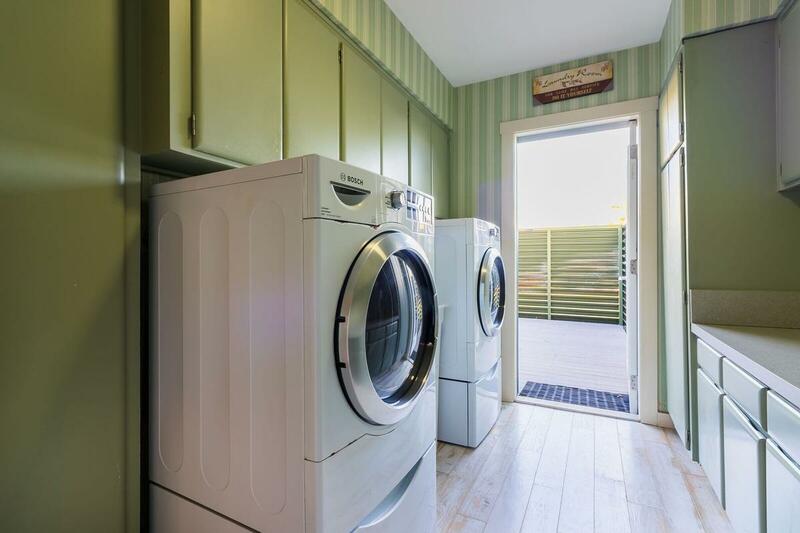 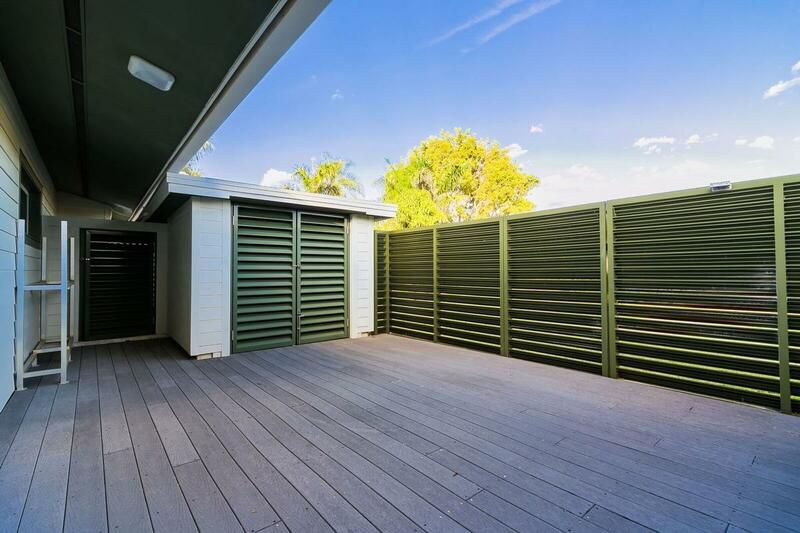 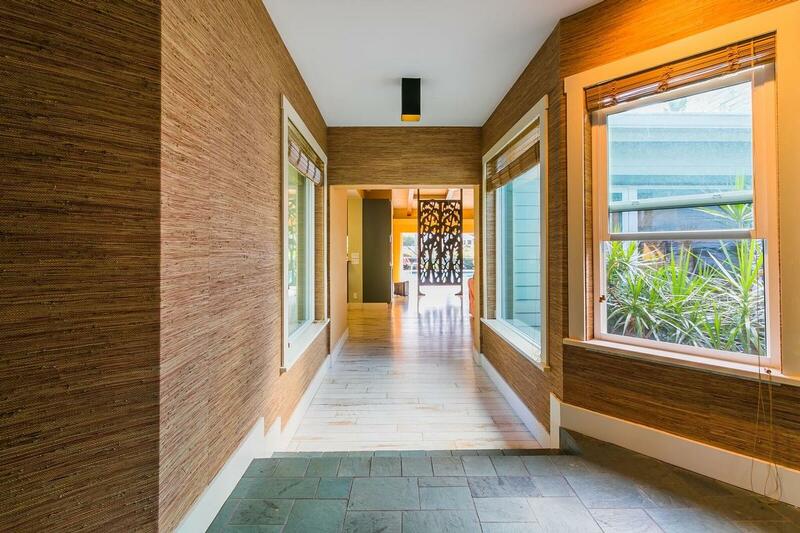 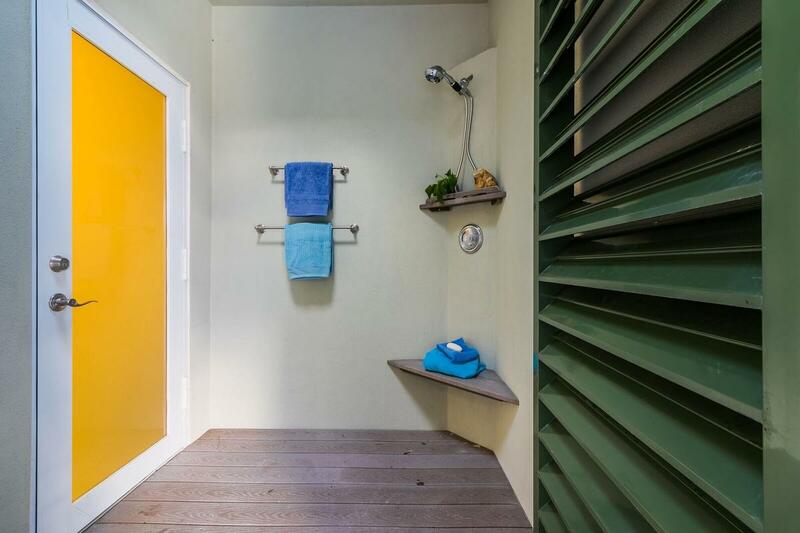 With much of the feel of the original home present, this mid-century style space offers original detailing as well as 21st century upgrades. 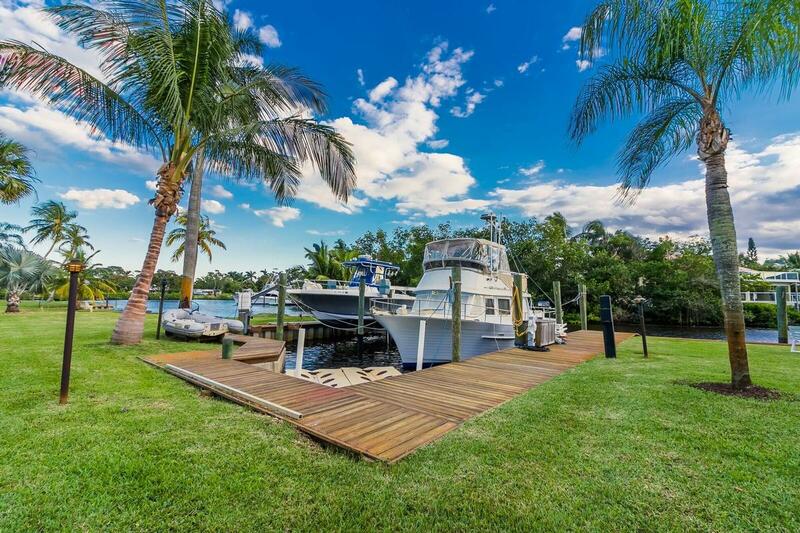 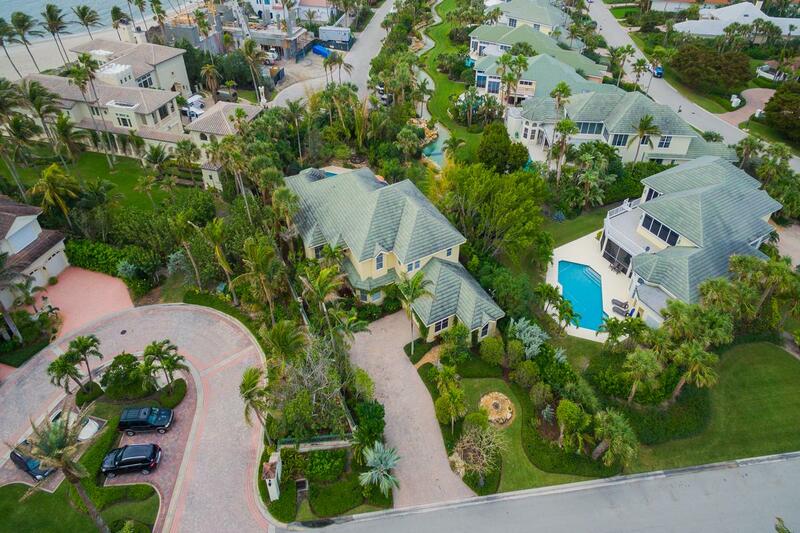 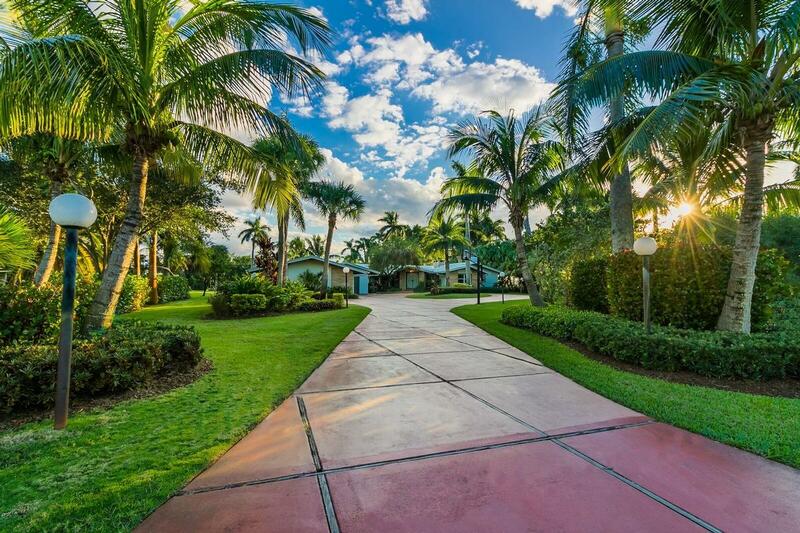 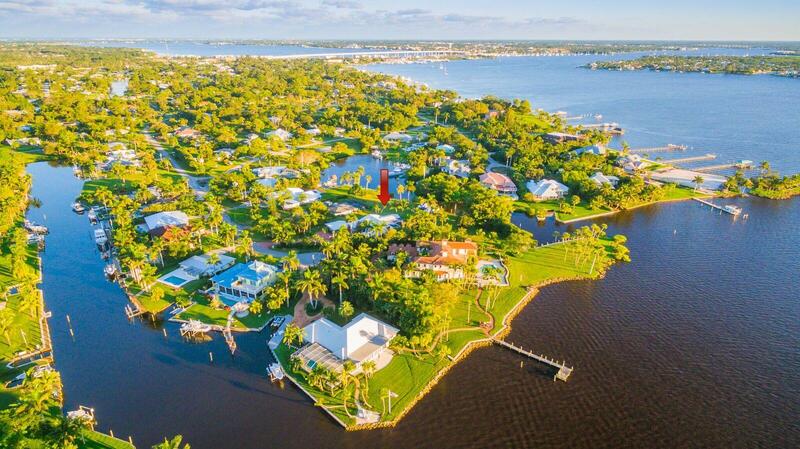 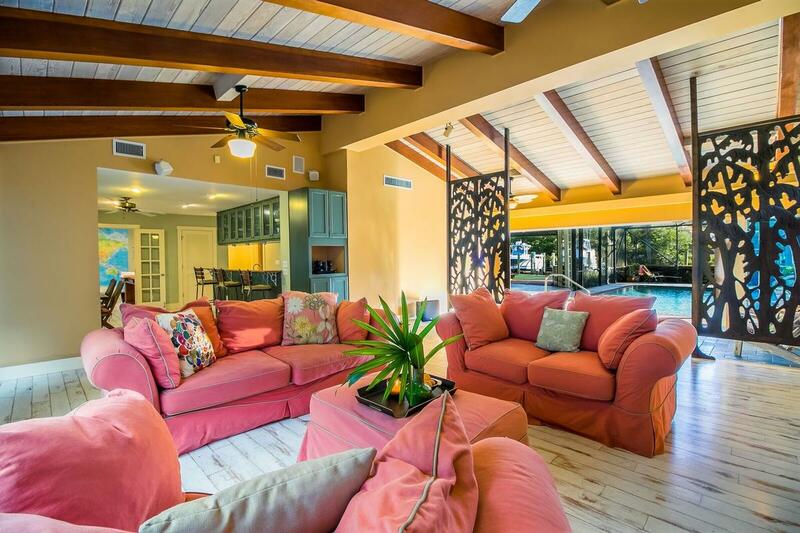 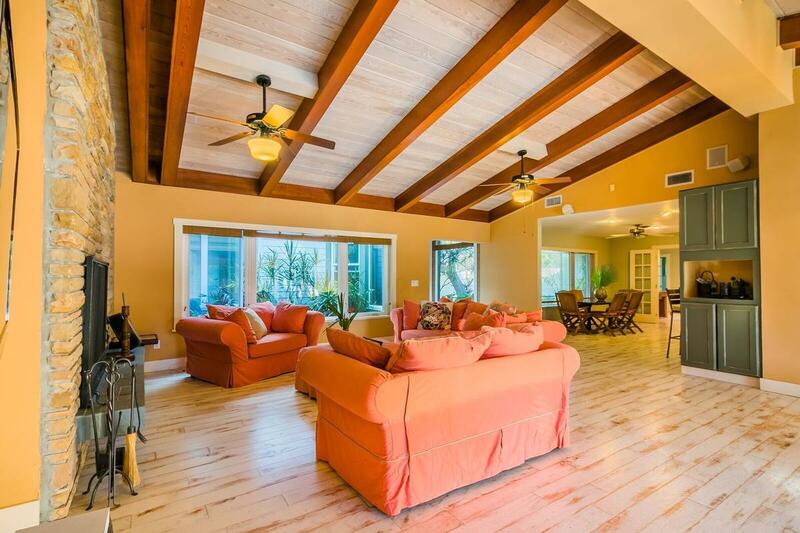 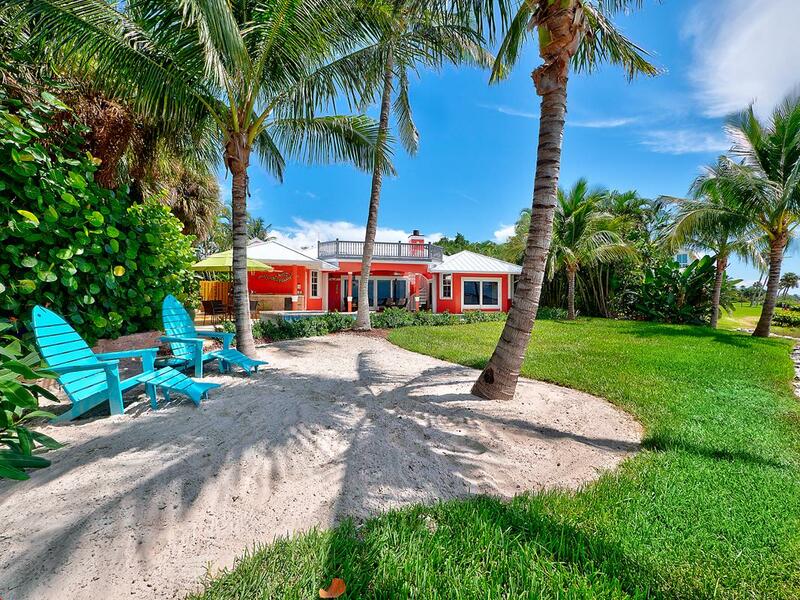 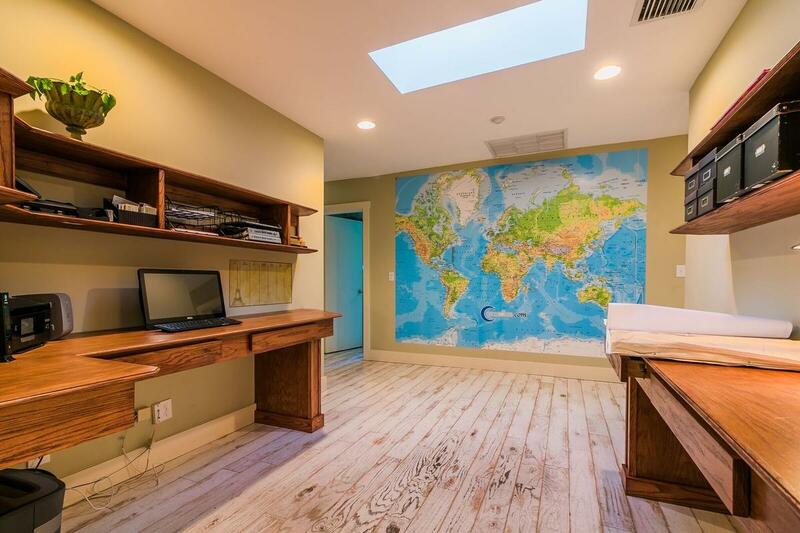 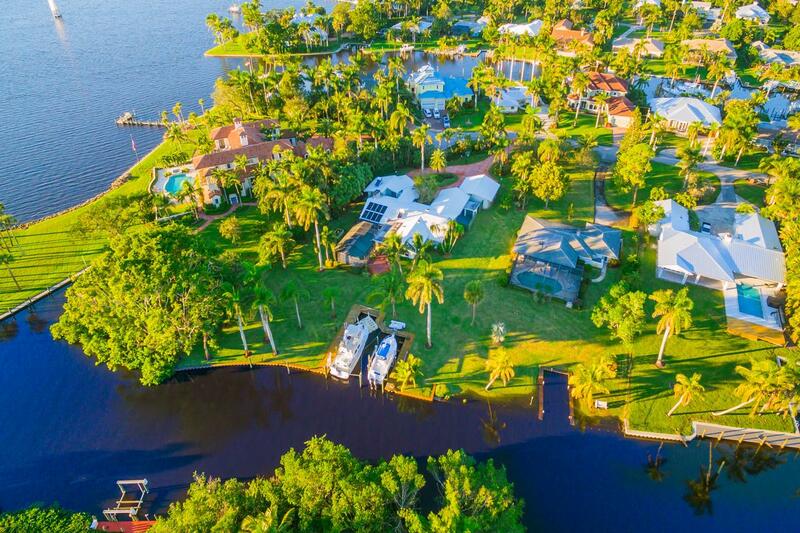 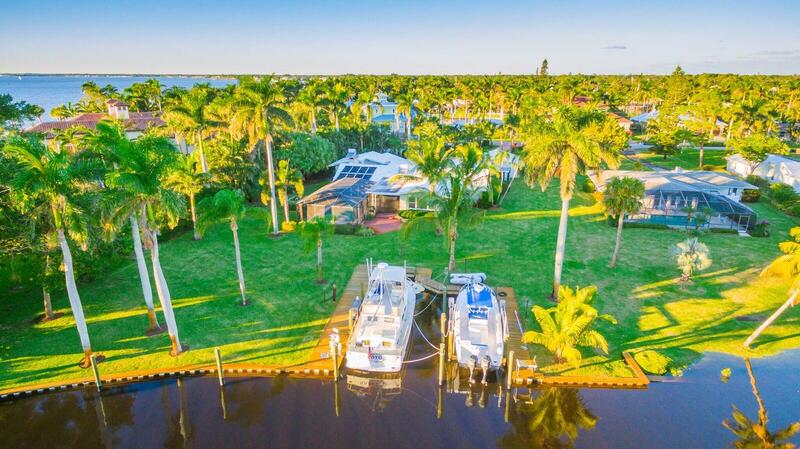 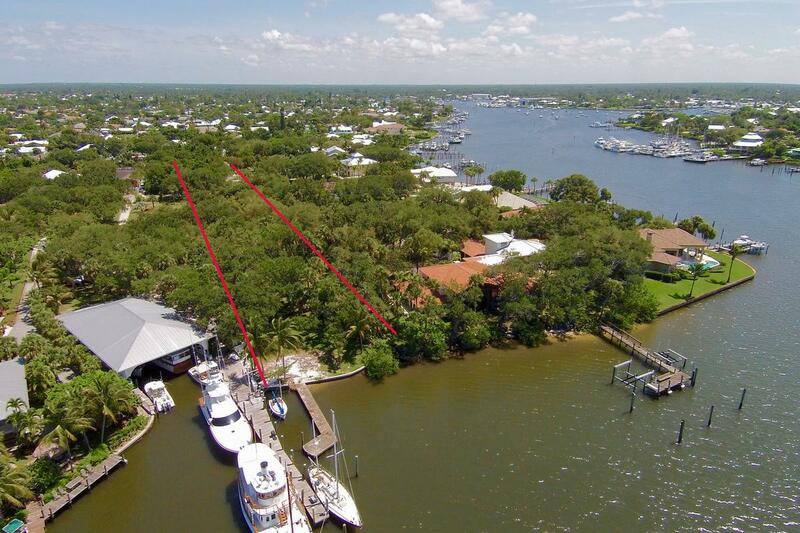 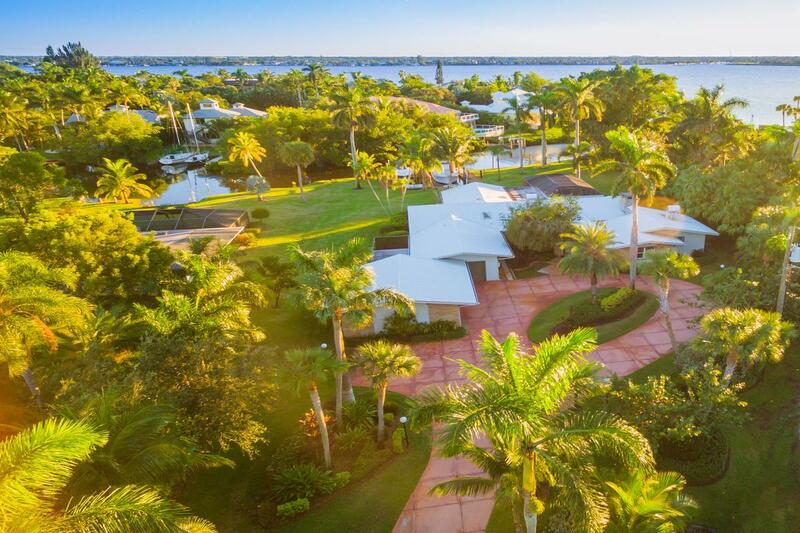 A unique home and property that is unlike anything in Martin County with great history and expansive water frontage for large vessels. 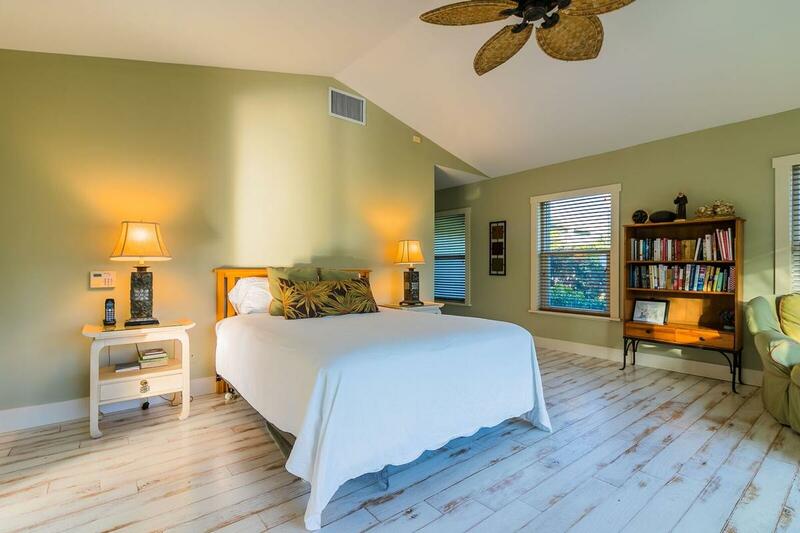 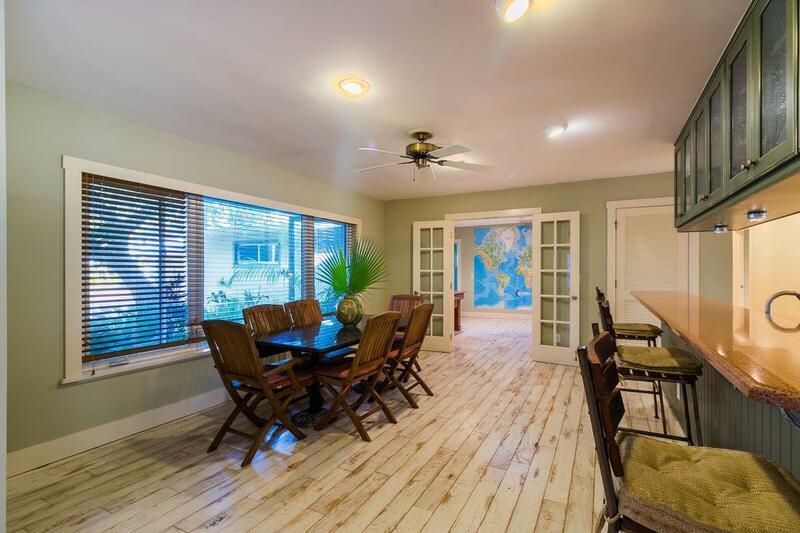 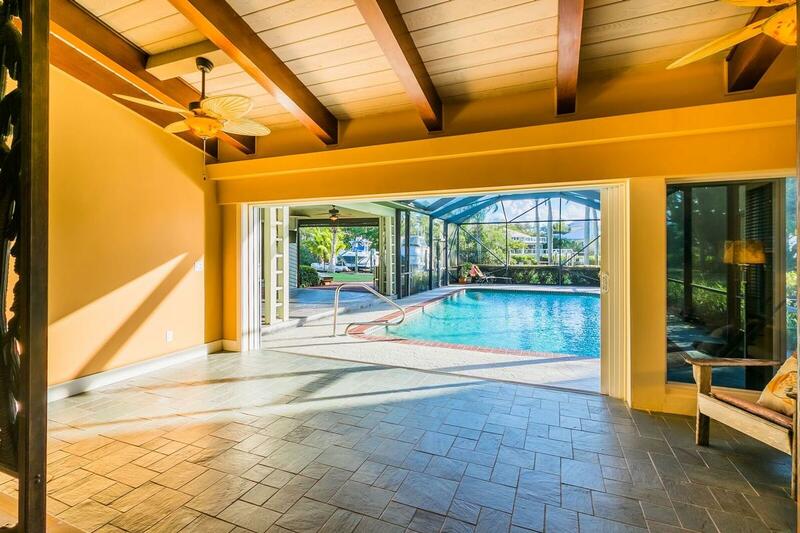 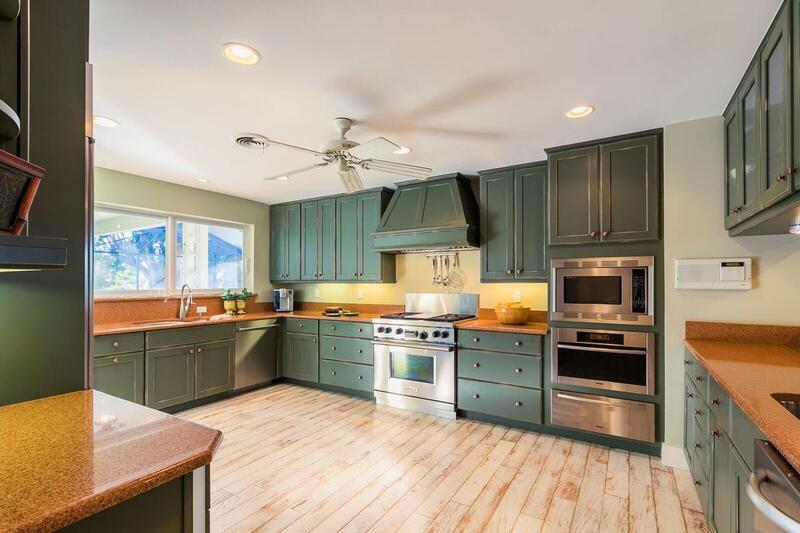 A perfect home for entertaining and enjoying your family with laid back style and grace.